"Alexa, open Riddle of the Day." 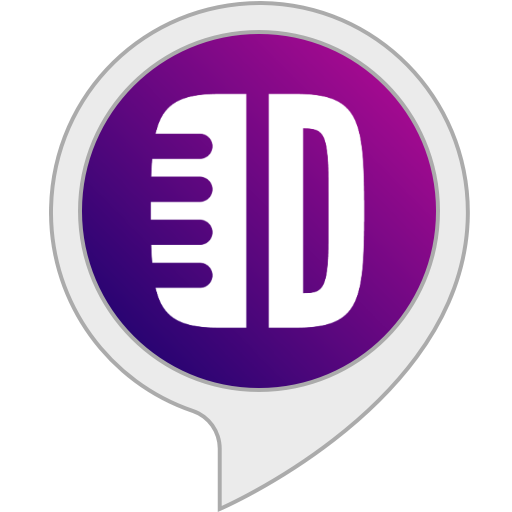 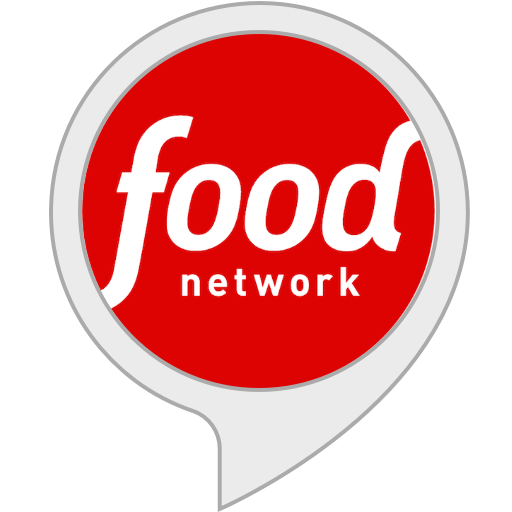 "Alexa, ask Food Network what's for dinner?" 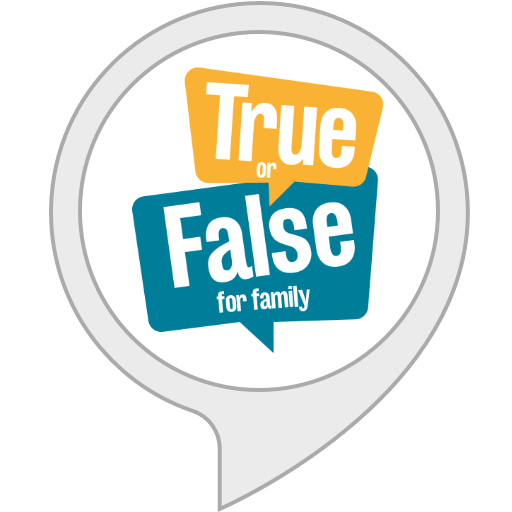 "Alexa, Open True or False"
"Alexa, ask Question of the Day." 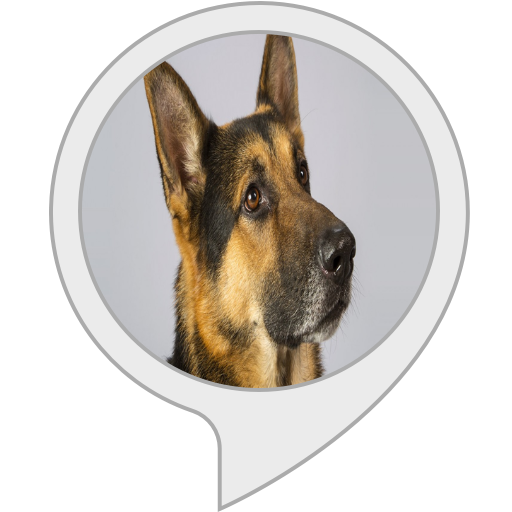 "Alexa, ask Jurassic Bark to bark"
"Alexa open White Noise and play Brown Noise for 6 hours"
"Alexa, open Guess My Name." 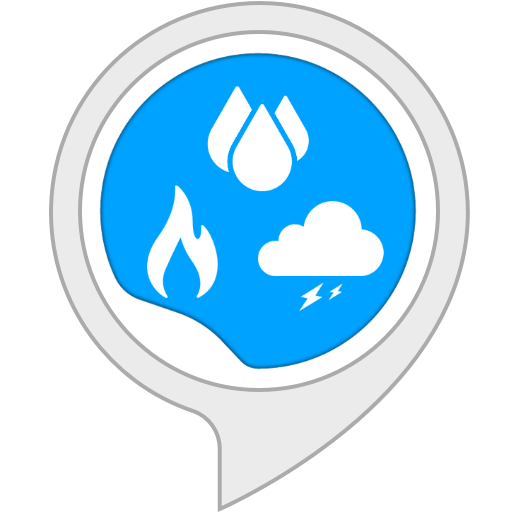 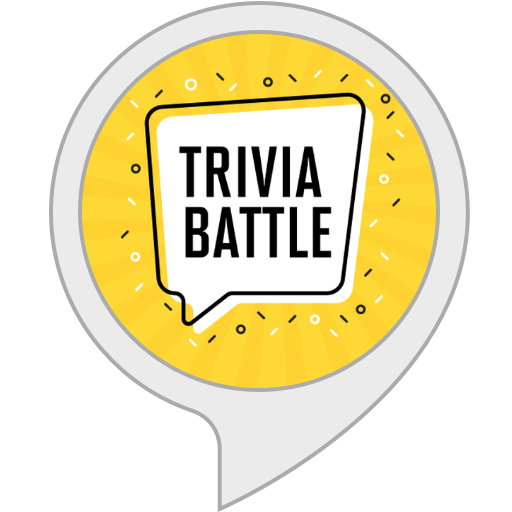 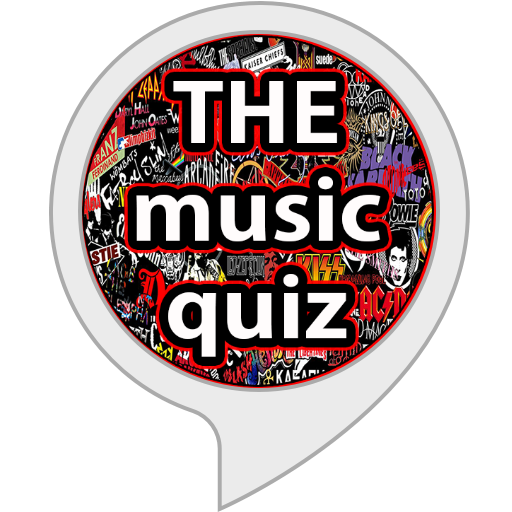 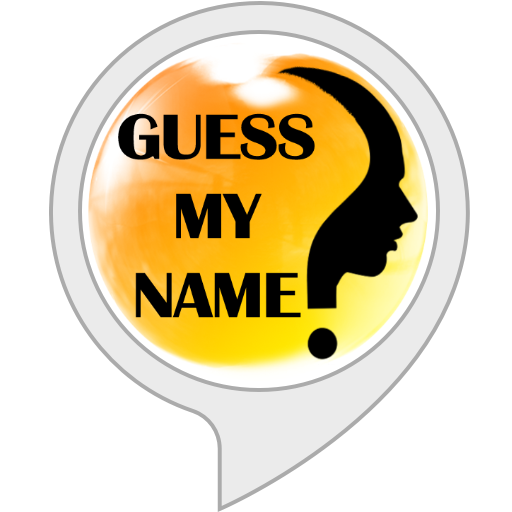 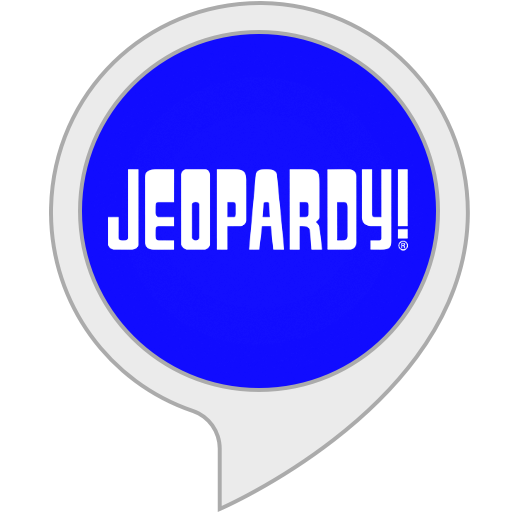 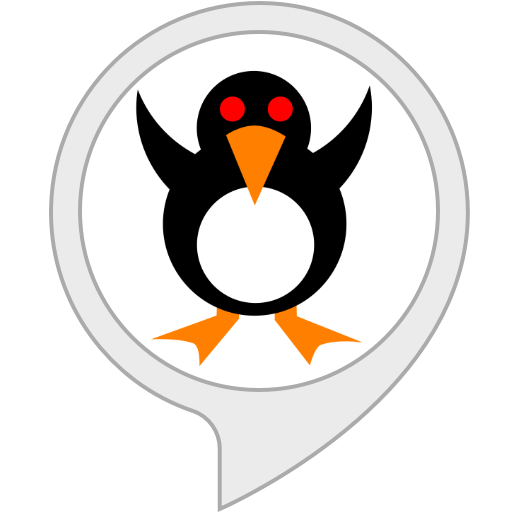 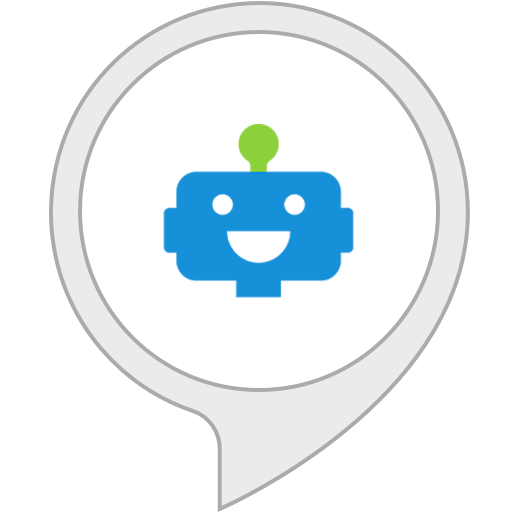 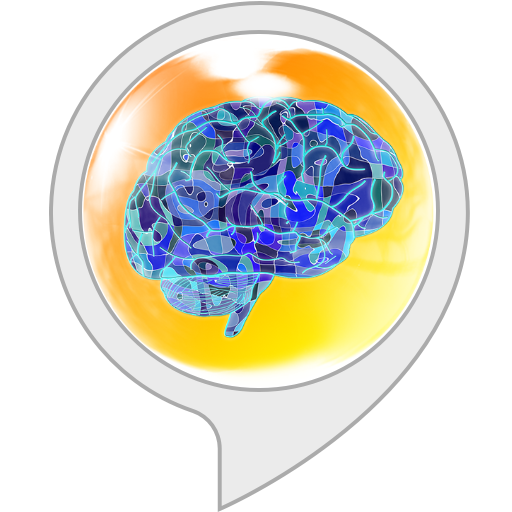 "Alexa, Open one two three"
"Alexa, open Heavy Rain Sounds"
"Alexa, open Box Fan Sounds"
"Alexa, open The Music Quiz"
"Alexa, start Chompers from Gimlet"
"Alexa, what are your games skills?" 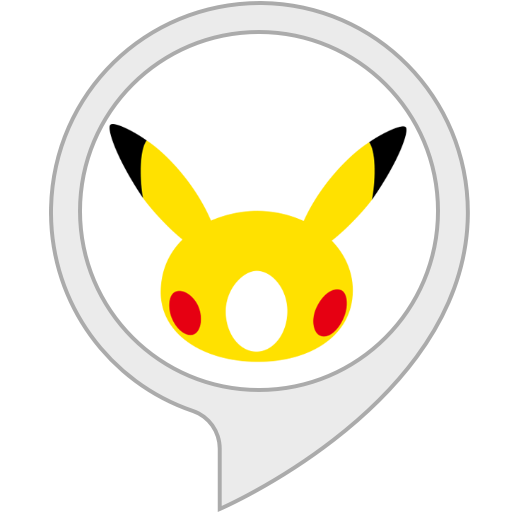 "Alexa, Play Would You Rather"
"Alexa, open the magic door"
"Alexa open Escape the Room"
"Alexa, ask Pikachu to talk"
"Alexa open Heads Up! and play Superstars"
"Alexa, open happy meal challenge"
"Alexa, ask barking dog to play." 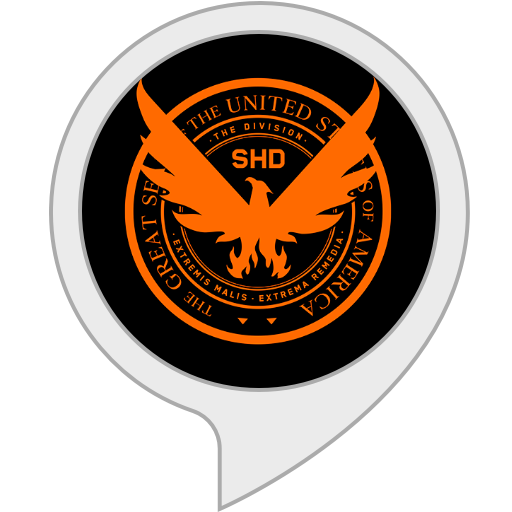 "Alexa, open Smarty Pants Minute"
"Alexa, ask My Speaker to play Adele in the Lounge"
"Alexa, start the Division Network."